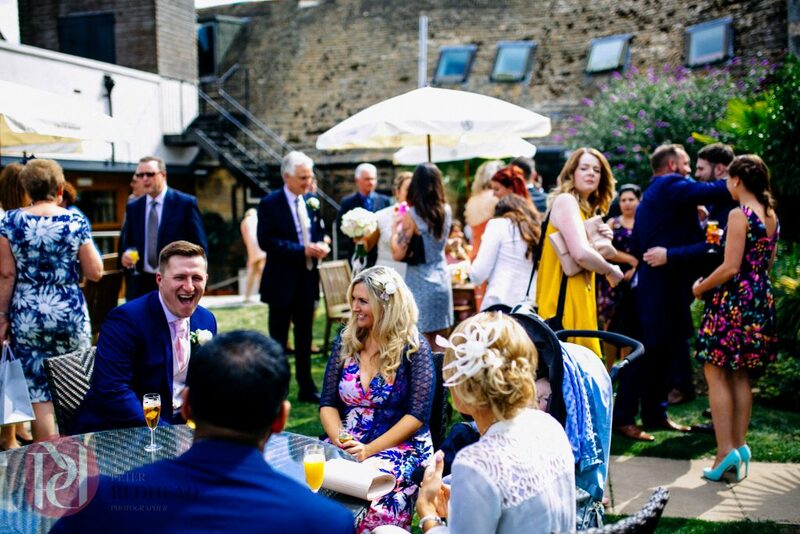 Sunny August weddings simply don’t get much better. 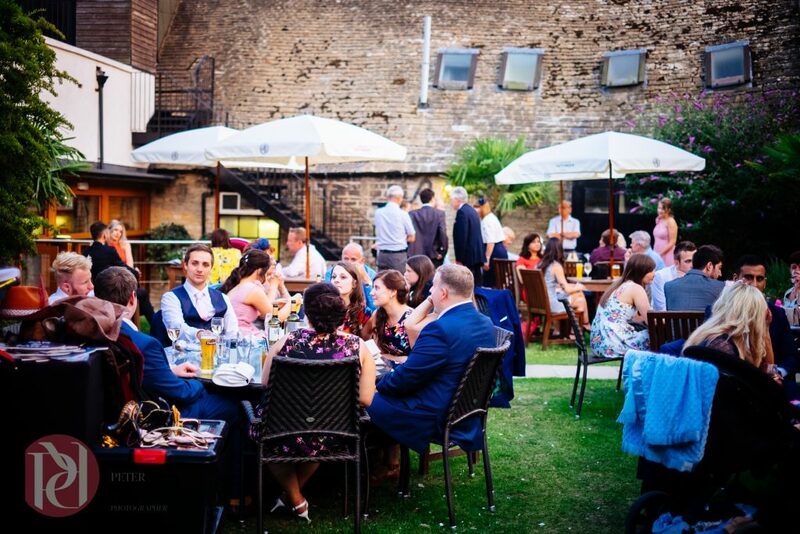 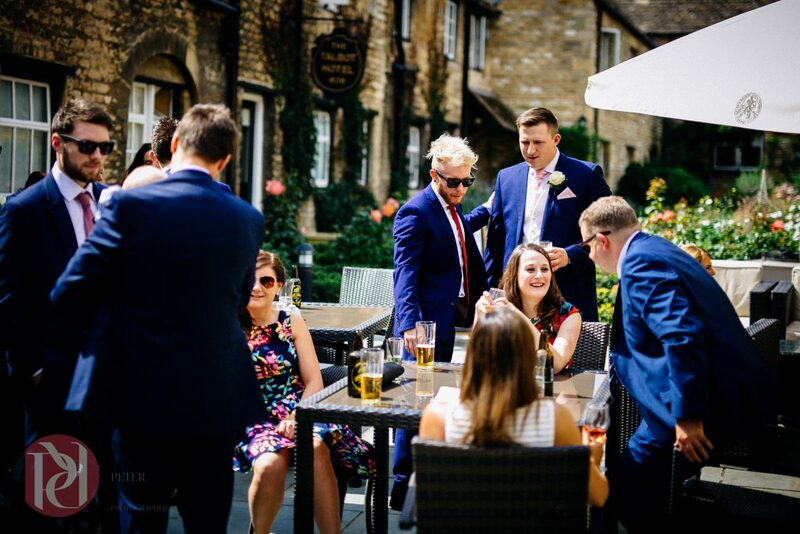 Whilst its is widely accepted that no-one can book the weather, the sun and lovely warm temperature certainly contributed to making a great party atmosphere for Rob & Kirsty’s wedding day at The Talbot Hotel in Oundle.The wedding ceremony was held in the Whitwell suite, later guests gathered in the talbot hotels sunny courtyard garden, later the wedding breakfast was served in the Westgate suite. 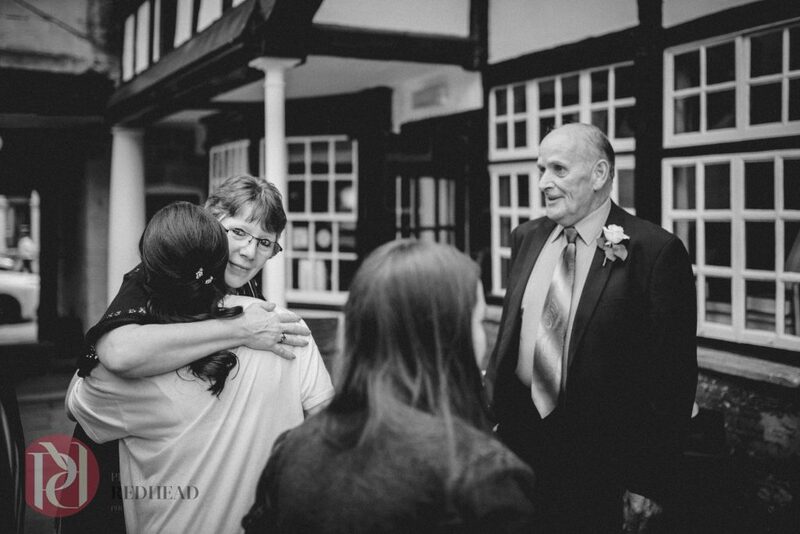 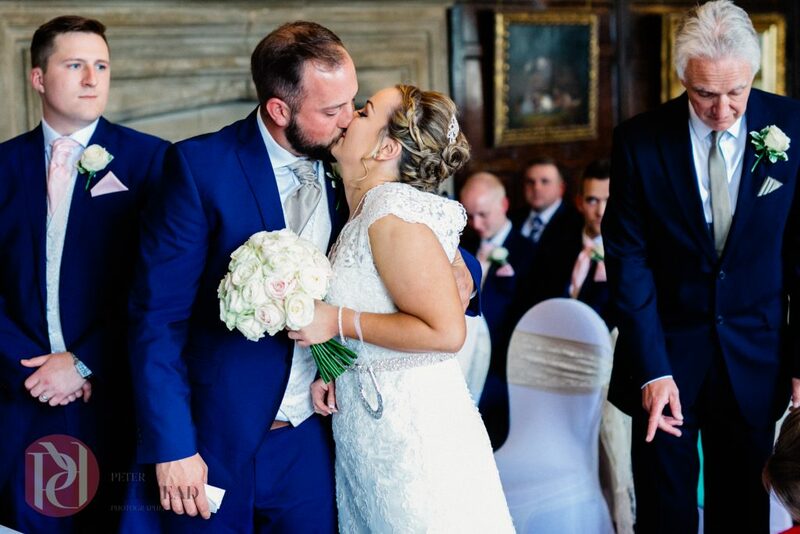 I’ll let Kirsty tell you more about her wedding photographs, but suffice to say; Rob & Kirsty really got on board with how I work and both went happily about their business with family and friends. 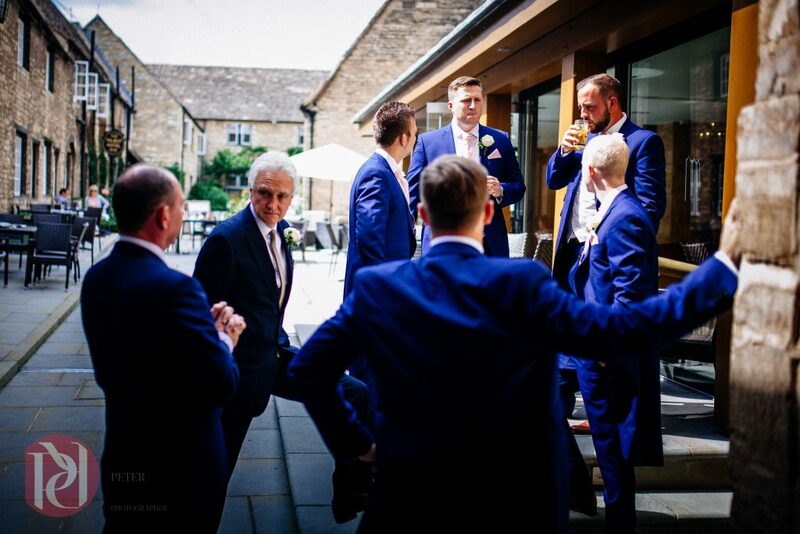 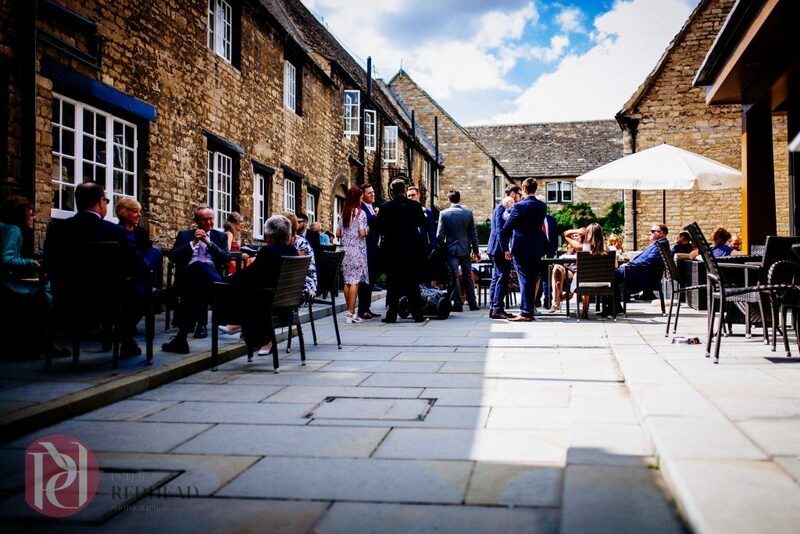 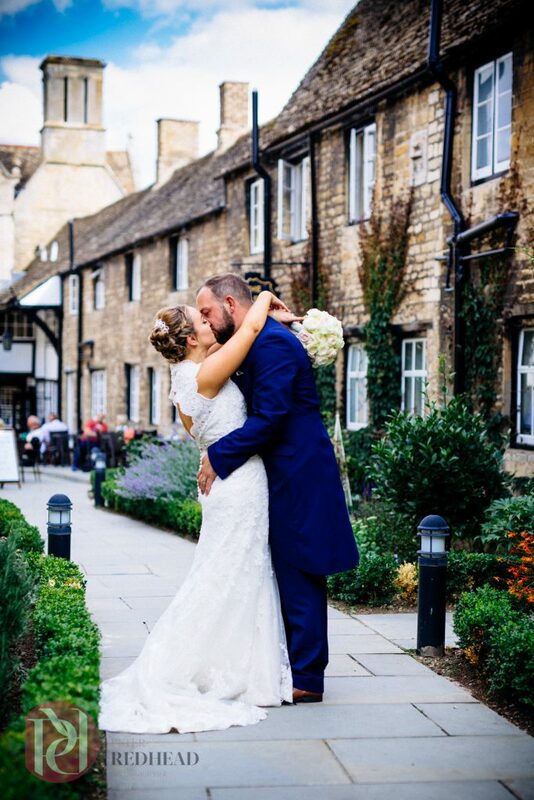 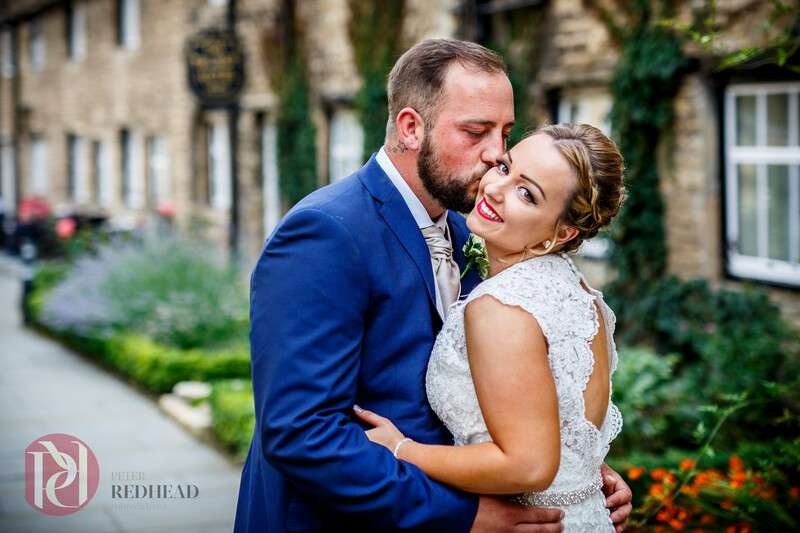 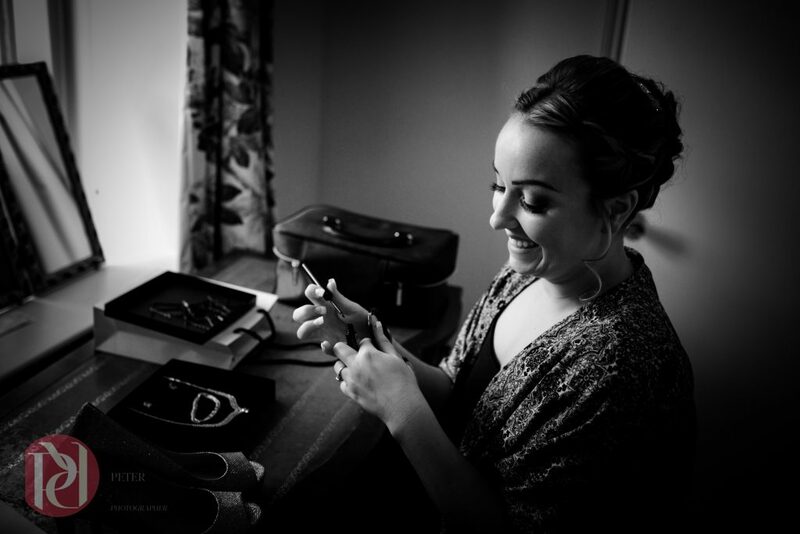 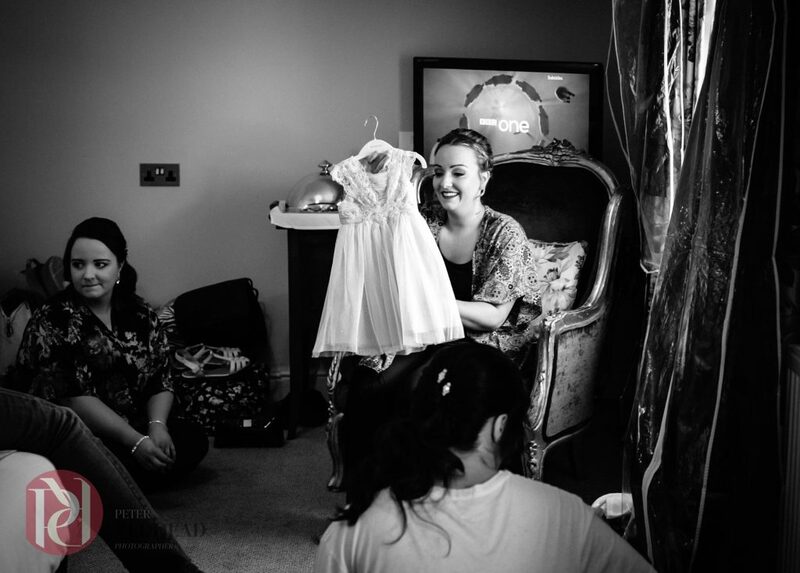 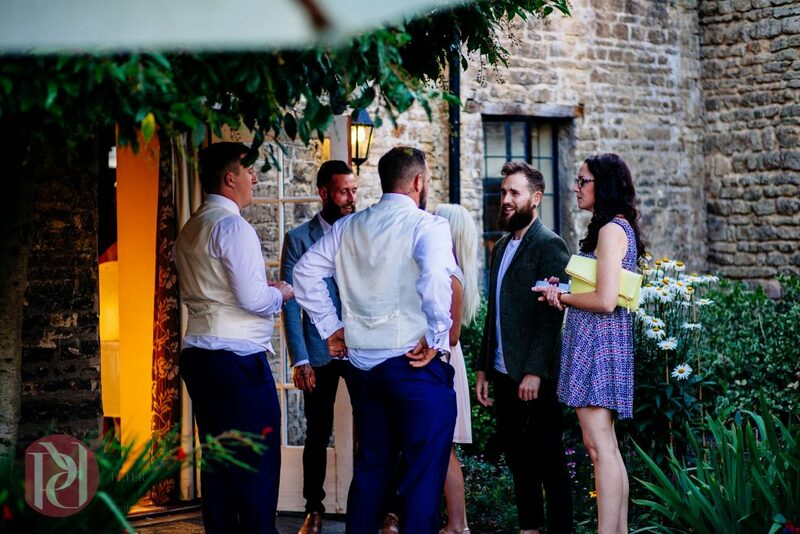 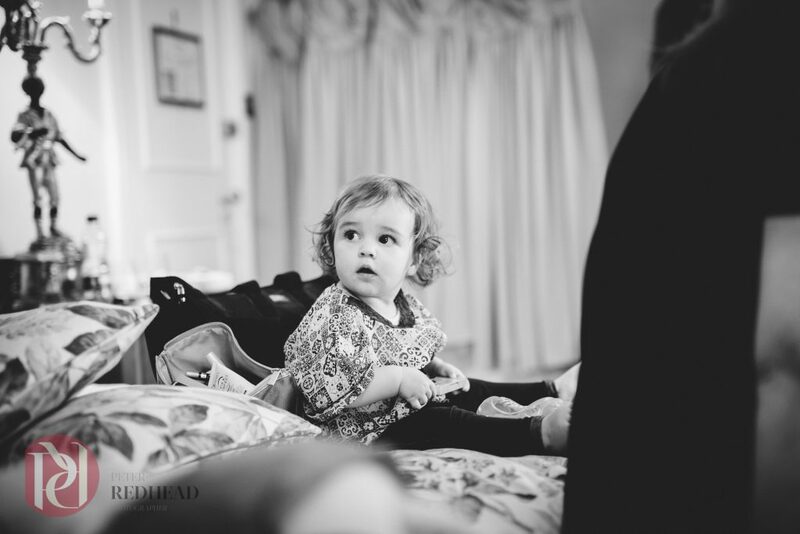 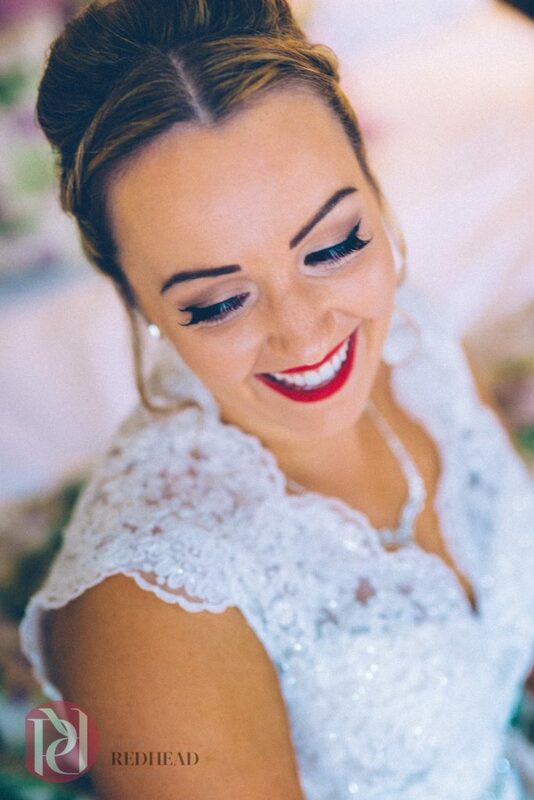 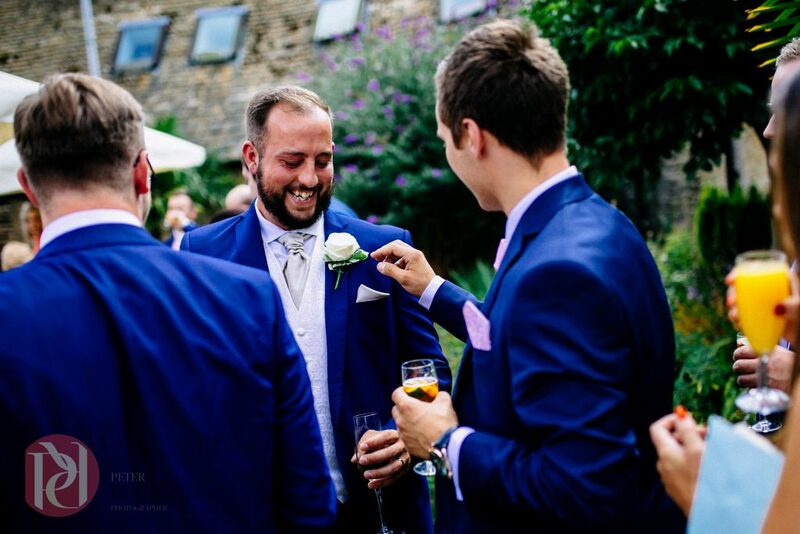 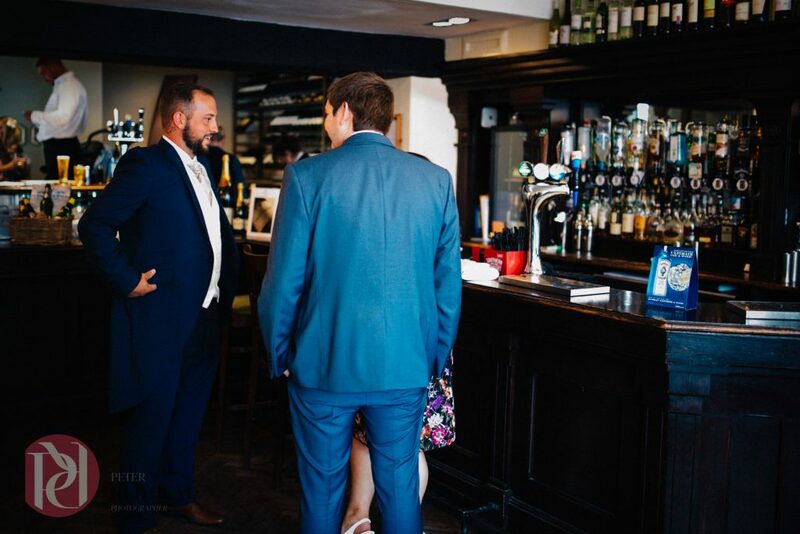 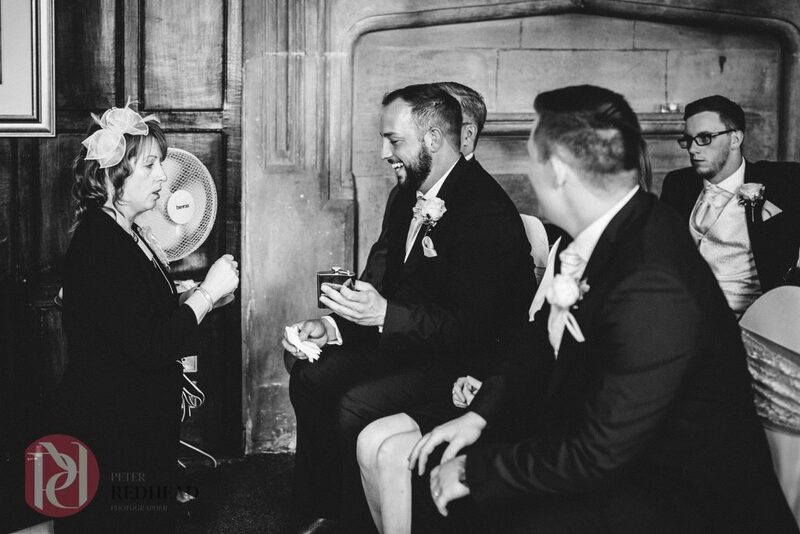 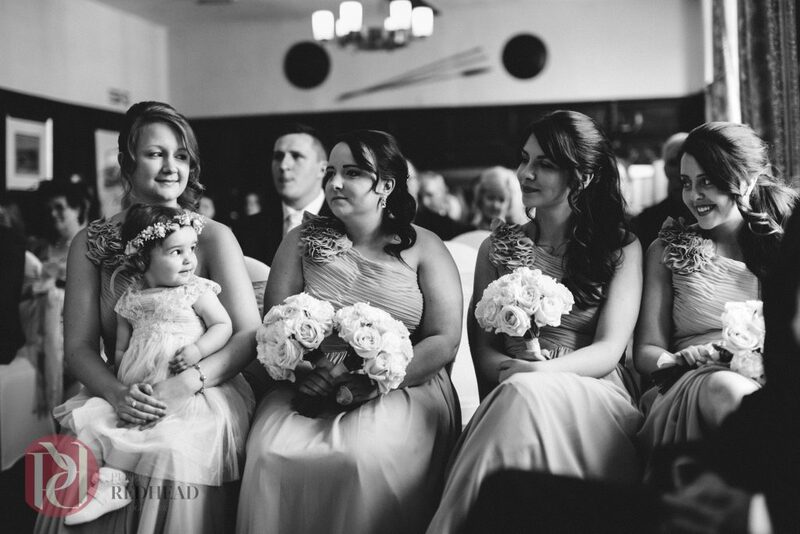 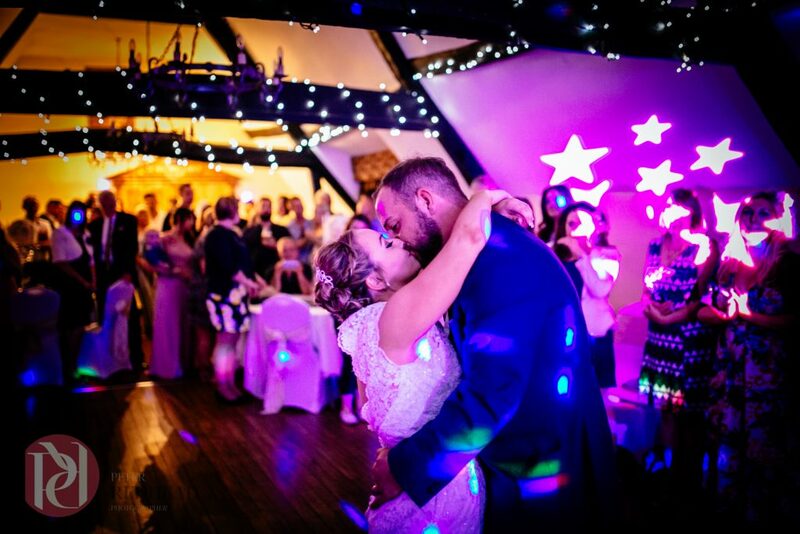 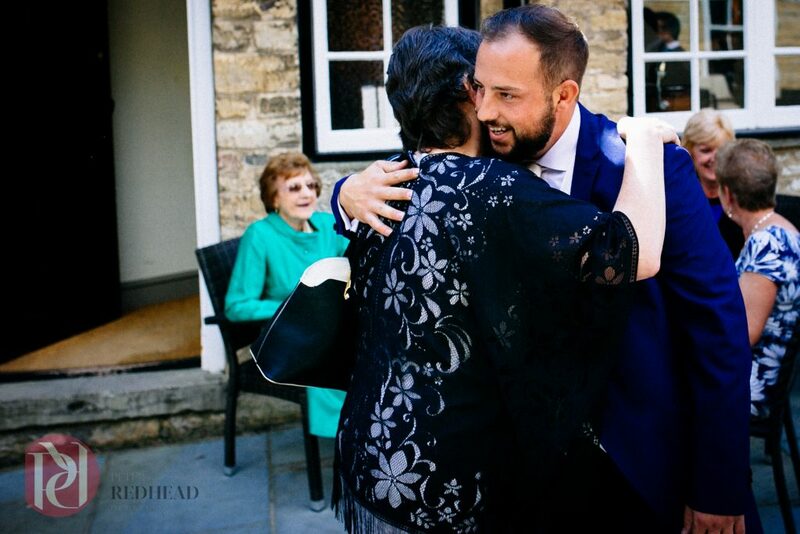 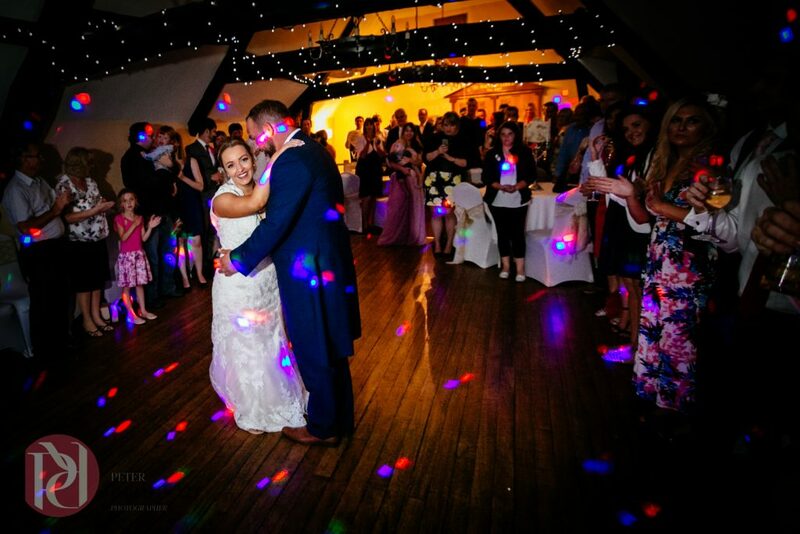 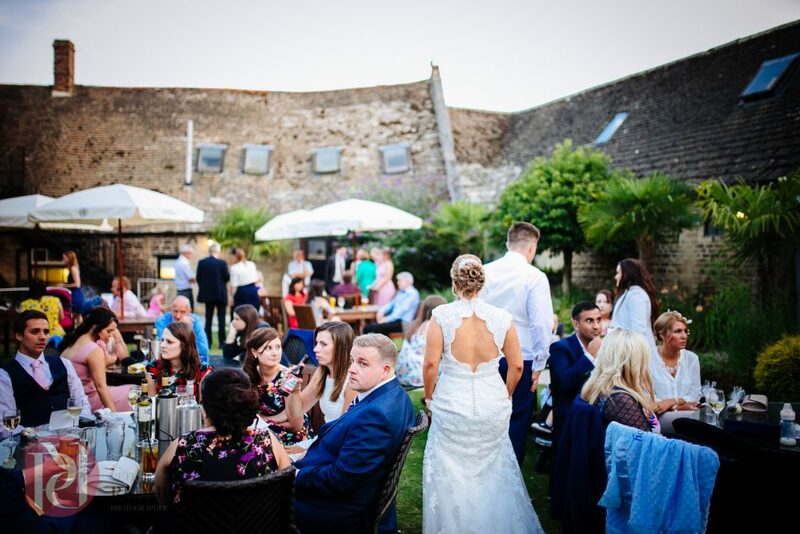 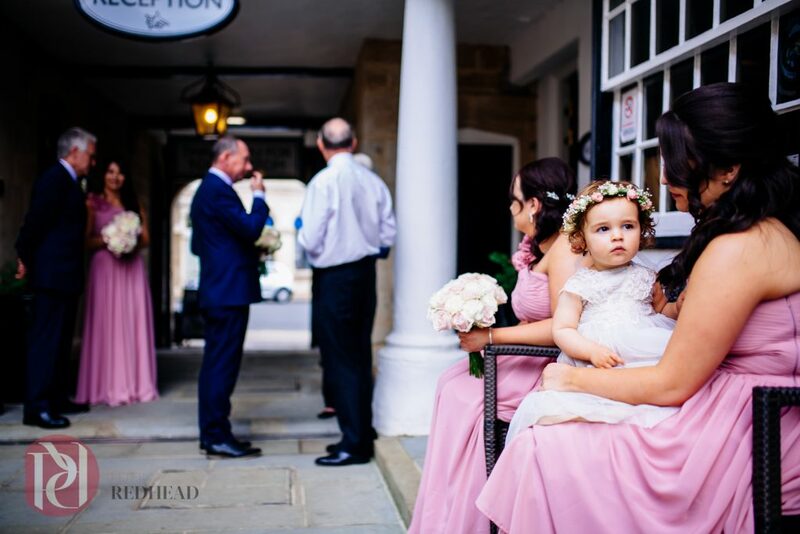 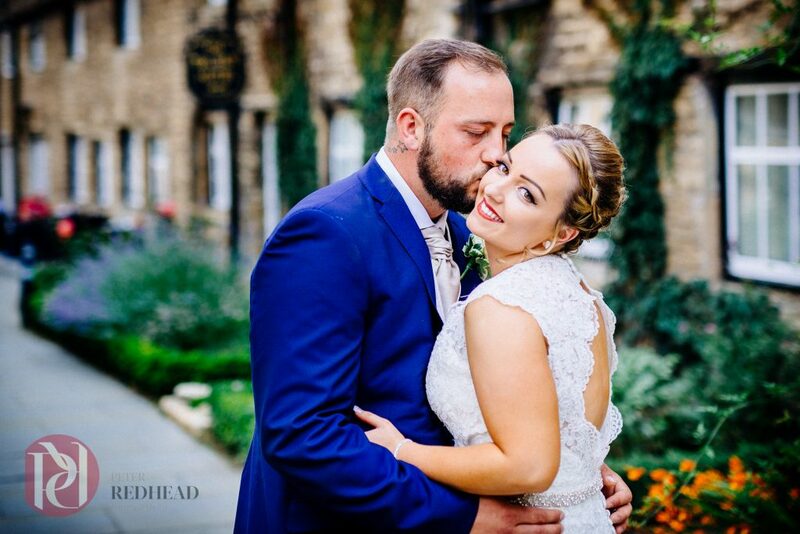 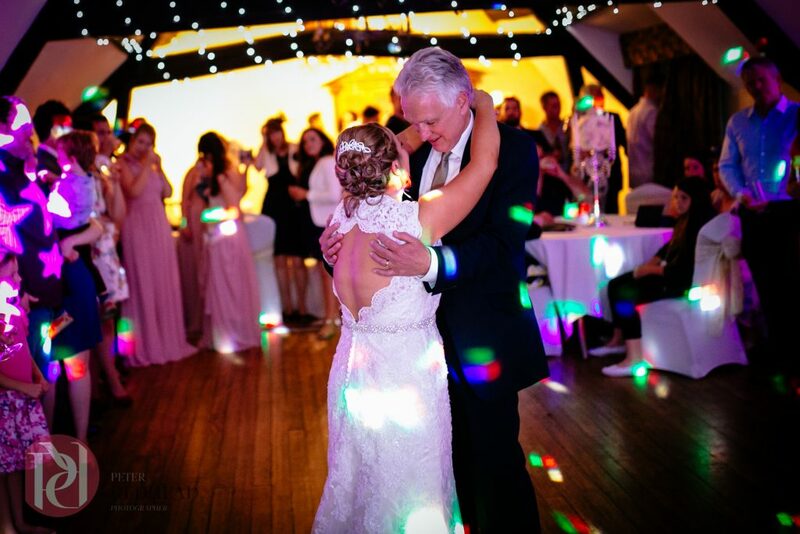 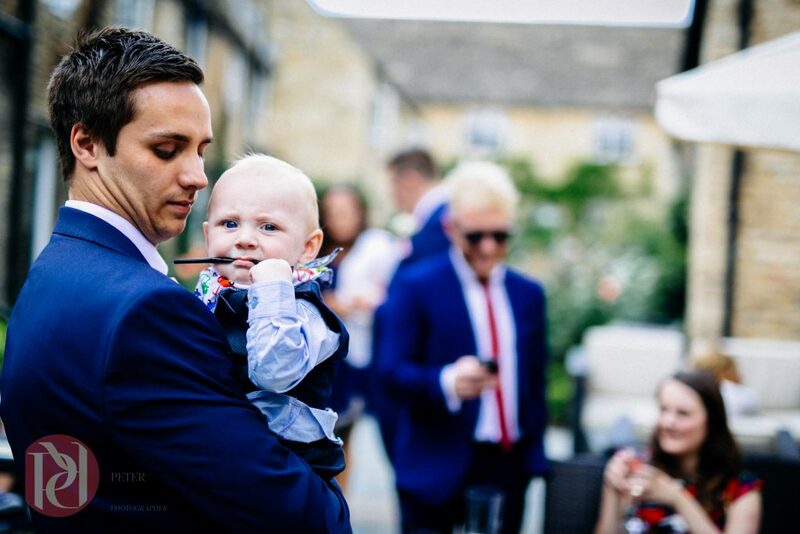 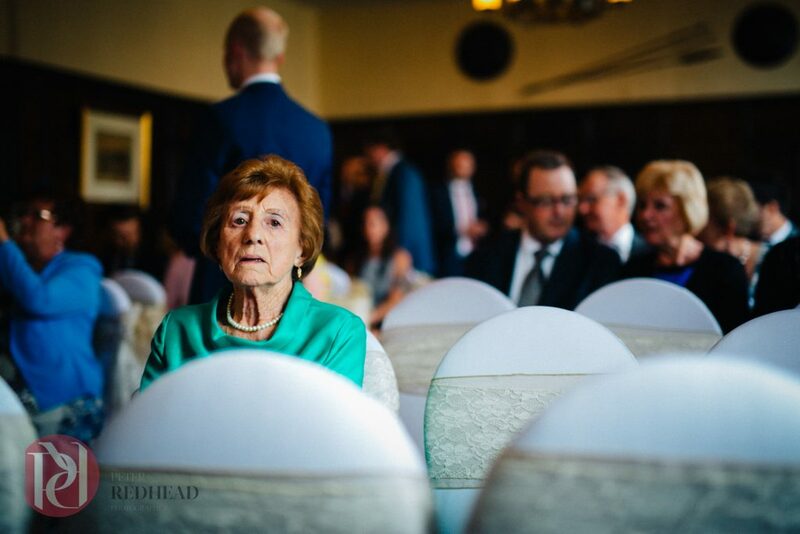 Click play to experience Rob & Kirtsy’s slideshow | A collection of photographs from their wedding at The Talbot Hotel Oundle. 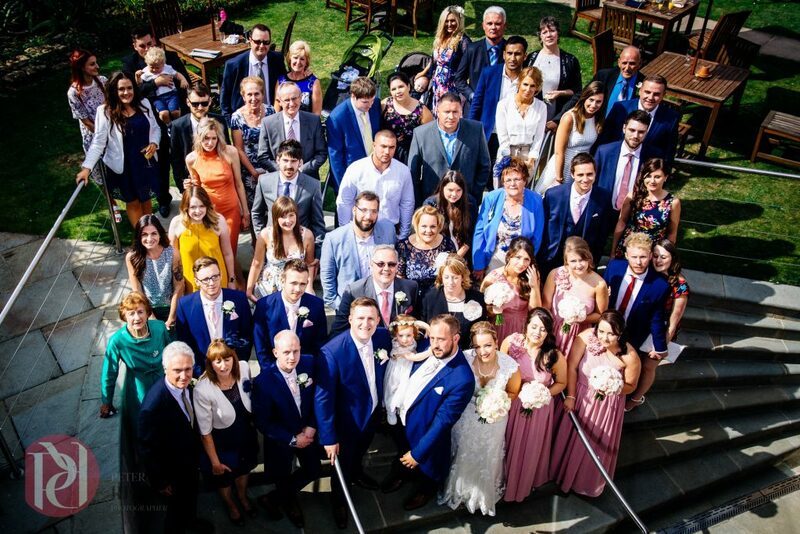 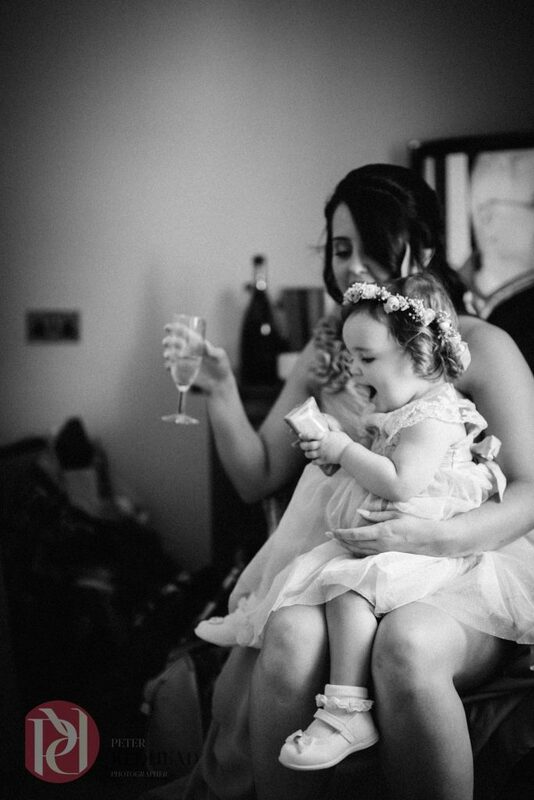 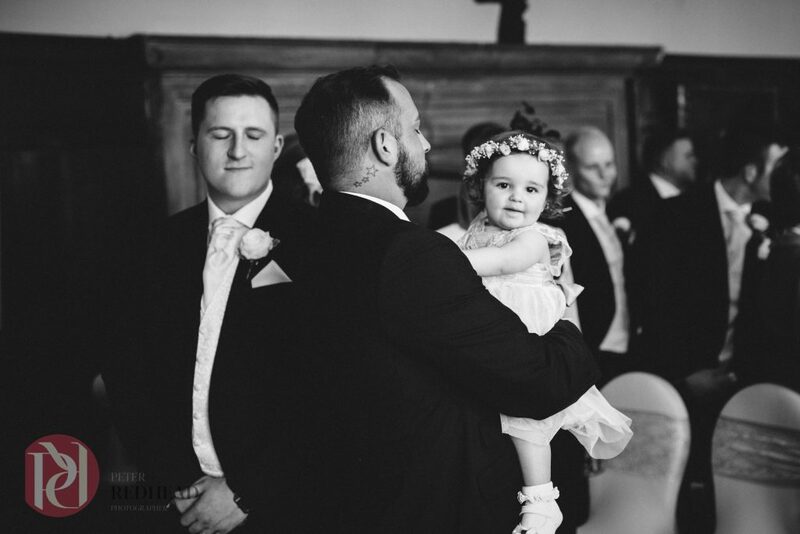 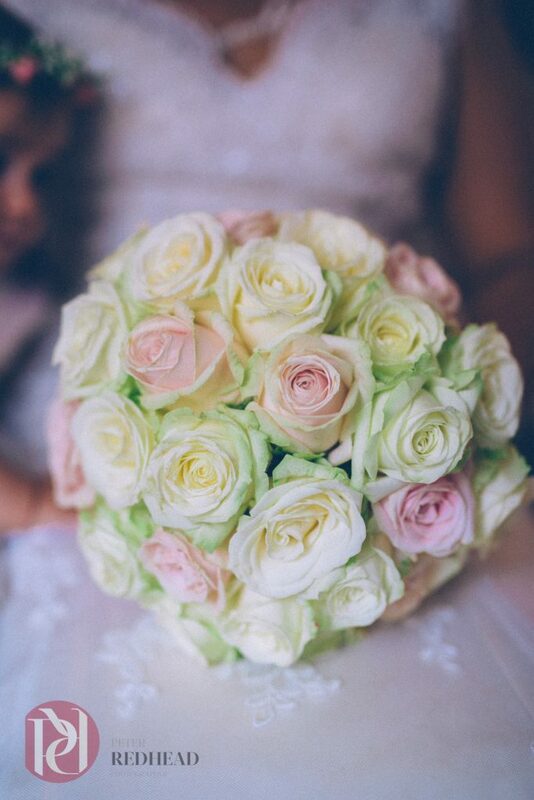 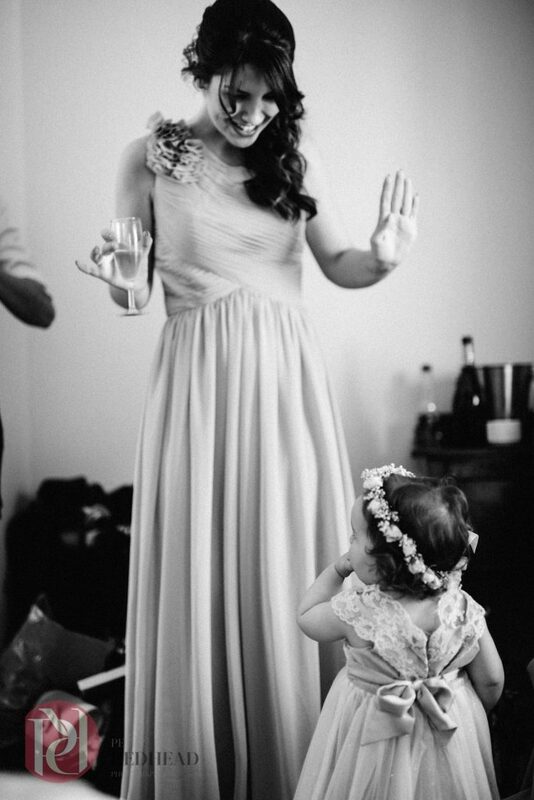 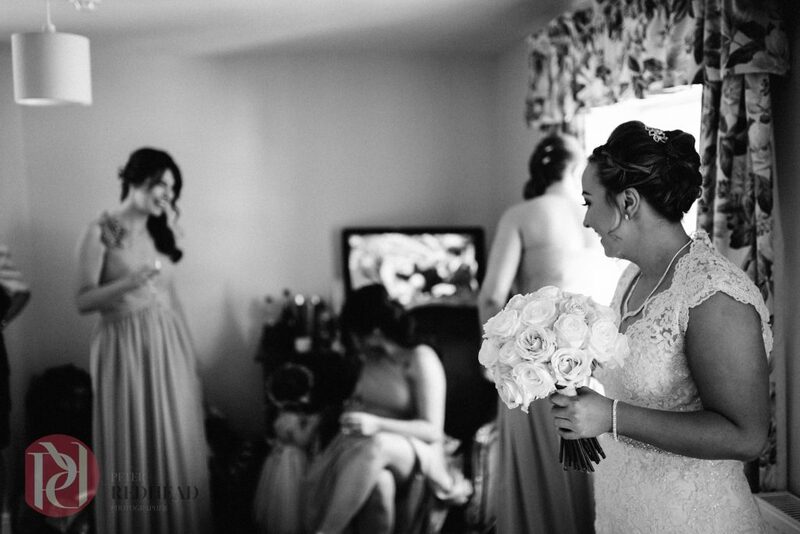 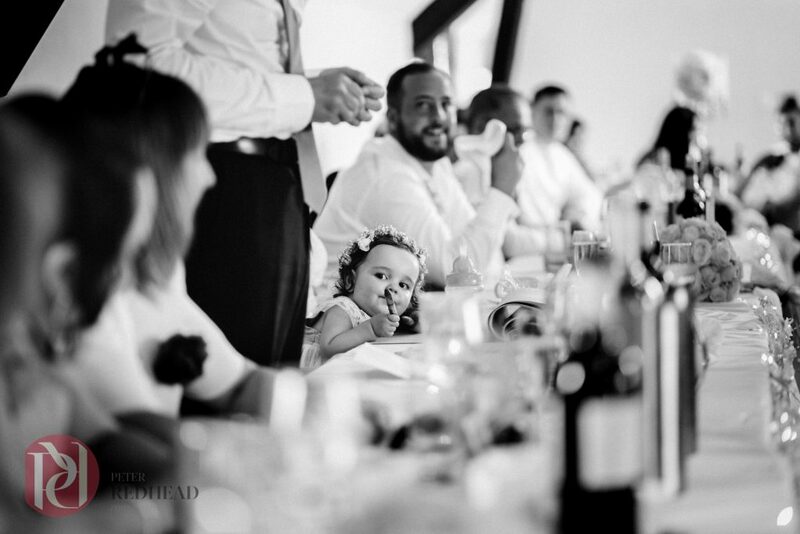 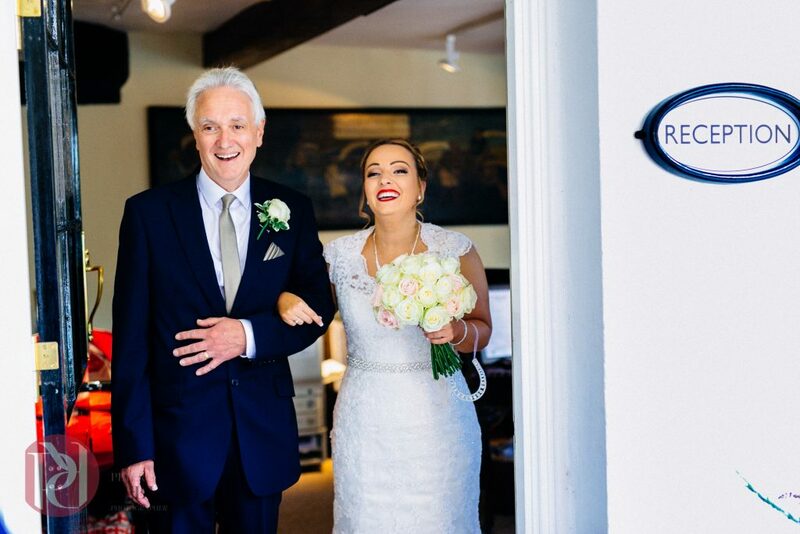 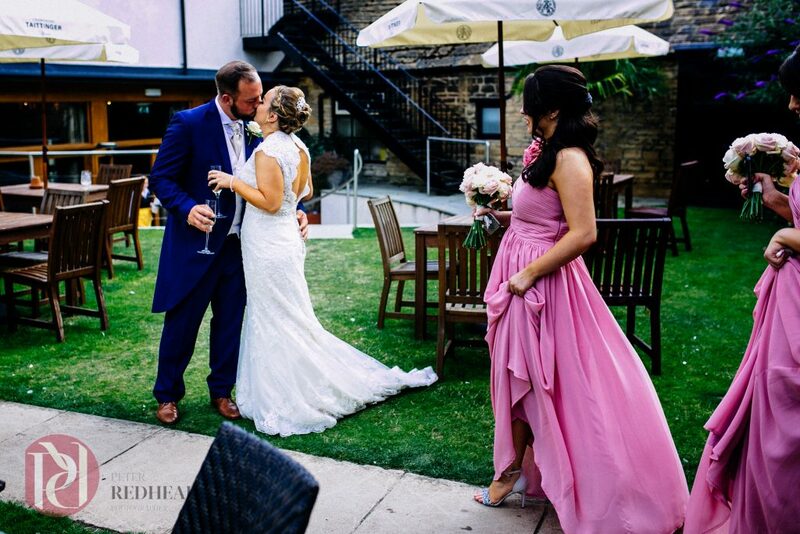 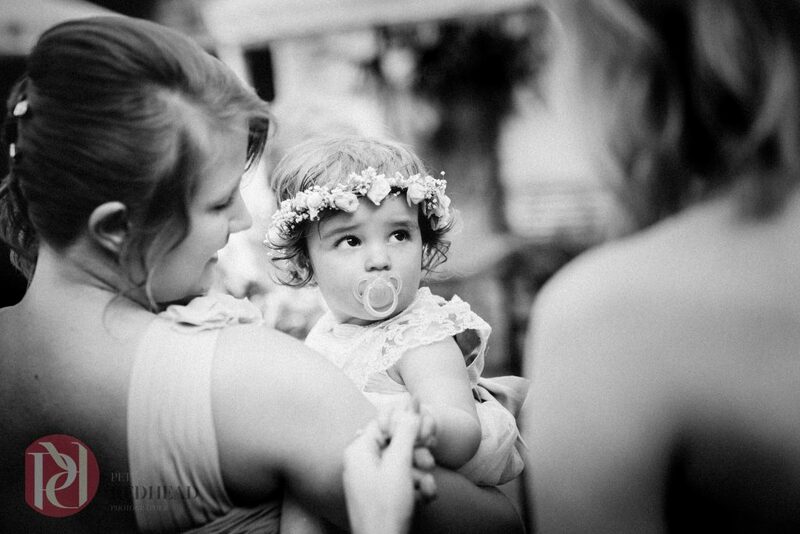 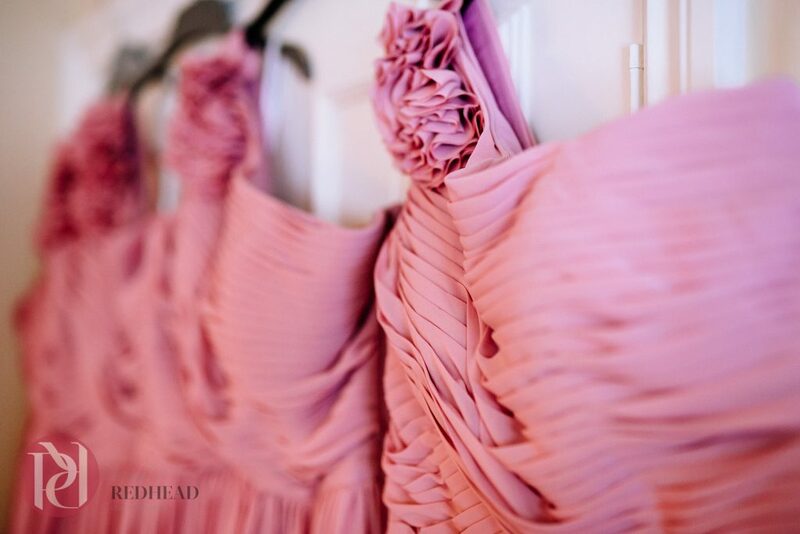 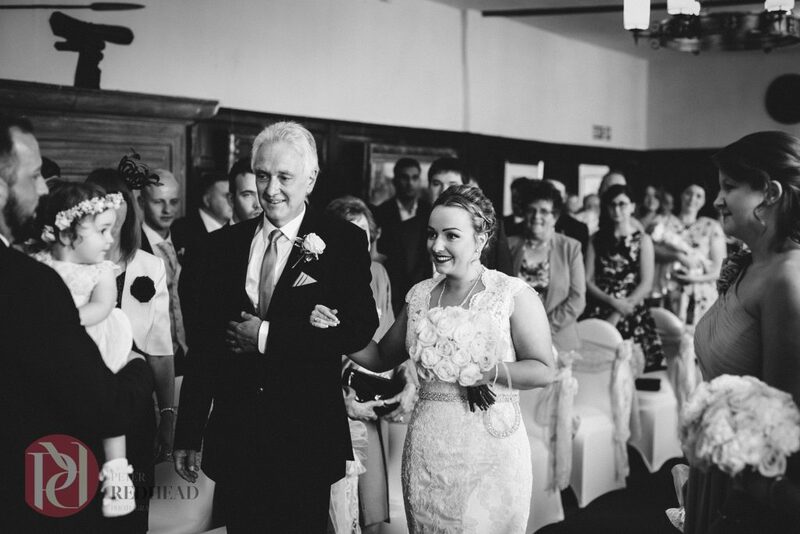 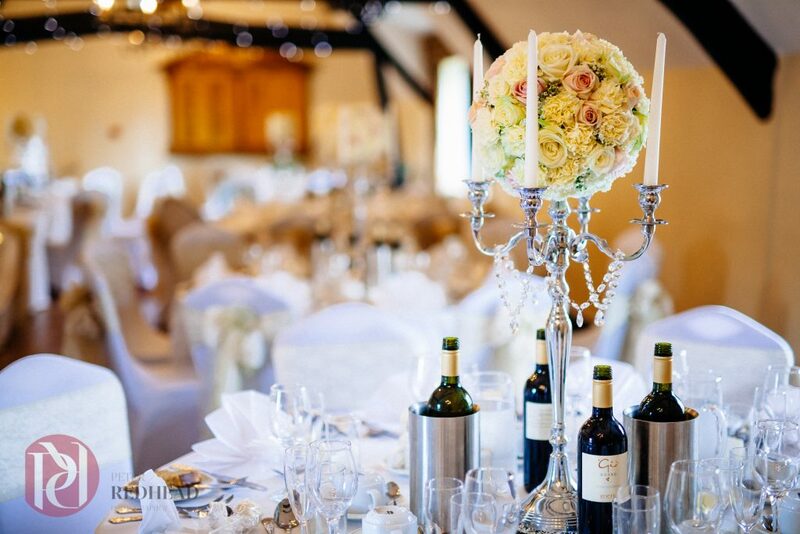 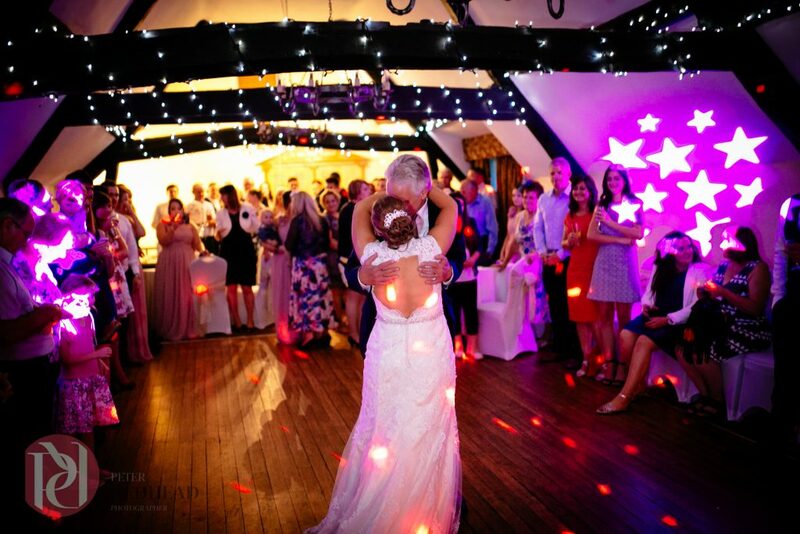 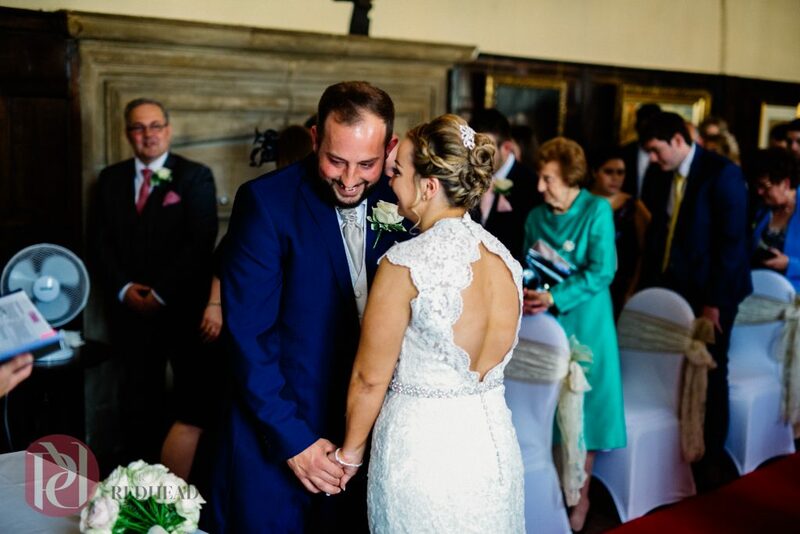 ” Pete was an amazing photographer for our special day. 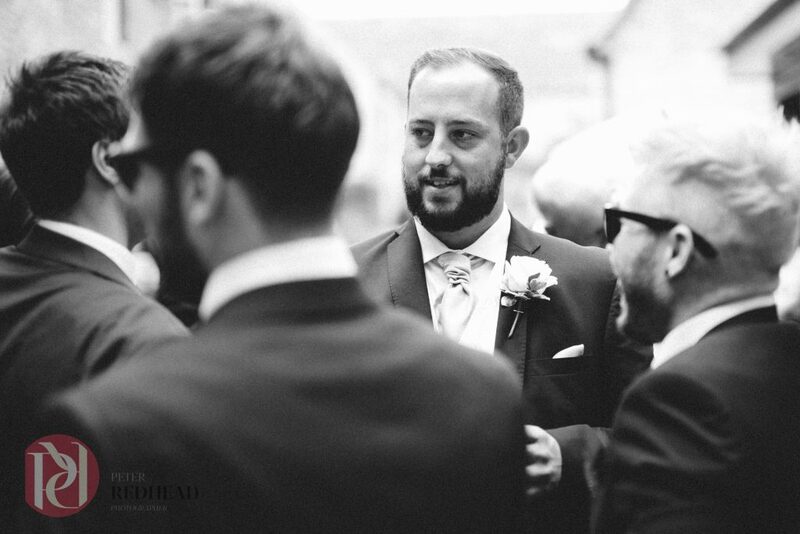 We met him at a wedding fair and loved his work, then we realised we also loved his personality! 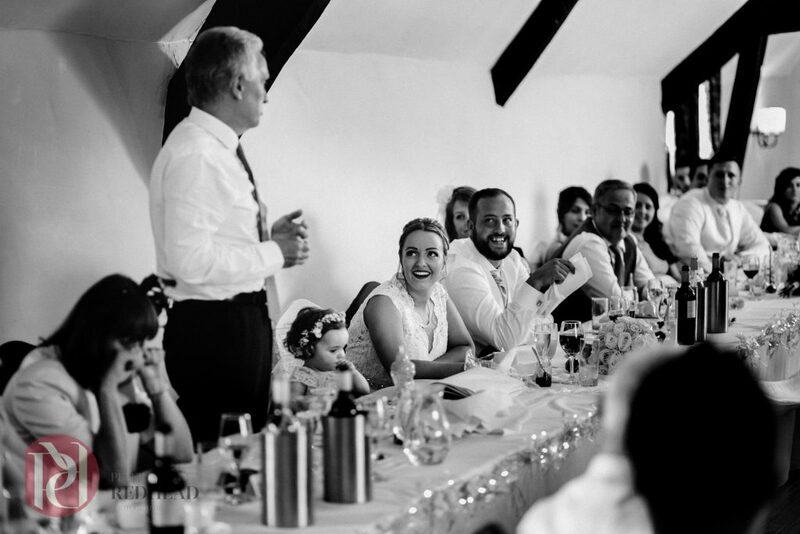 …He was funny and made us feel so relaxed and comfortable from day one. 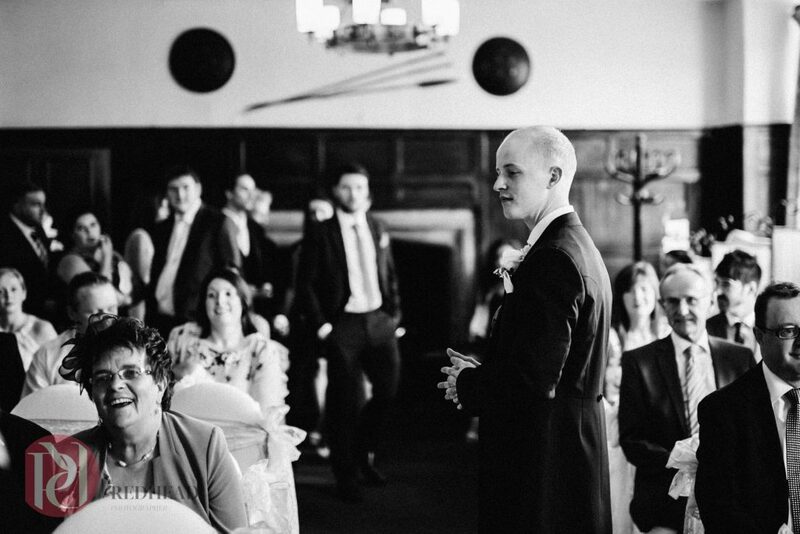 He was sure to explain all of our options to us and showed us some beautiful albums. 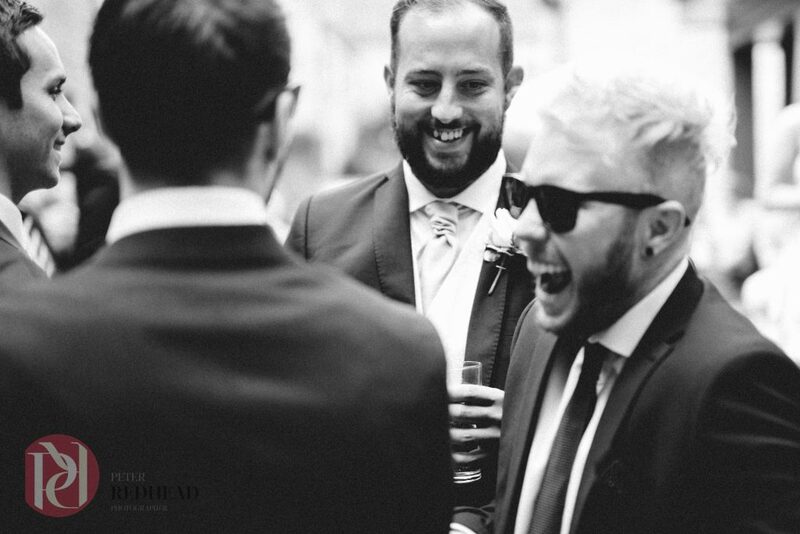 We booked Pete for our wedding and he continued to keep us up to date with the plans. 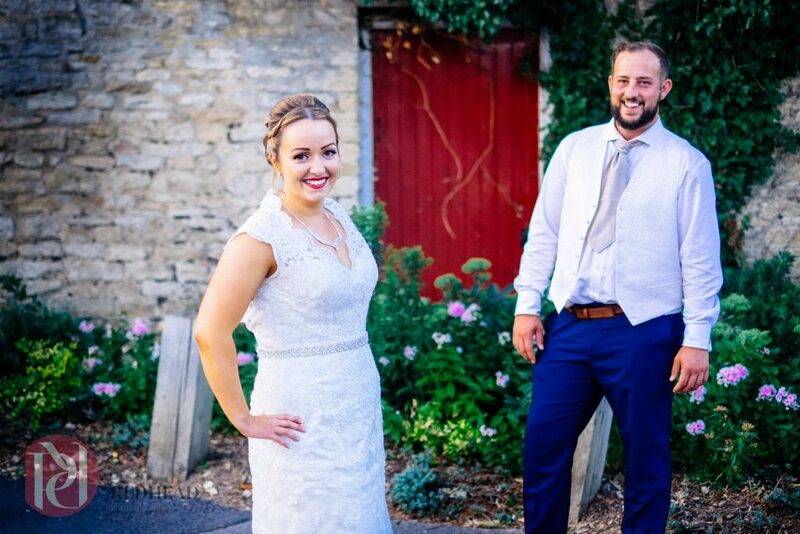 You can read the Kirtsy & Rob’s full account and review of my photography from their wedding at The Talbot Hotel Oundle. 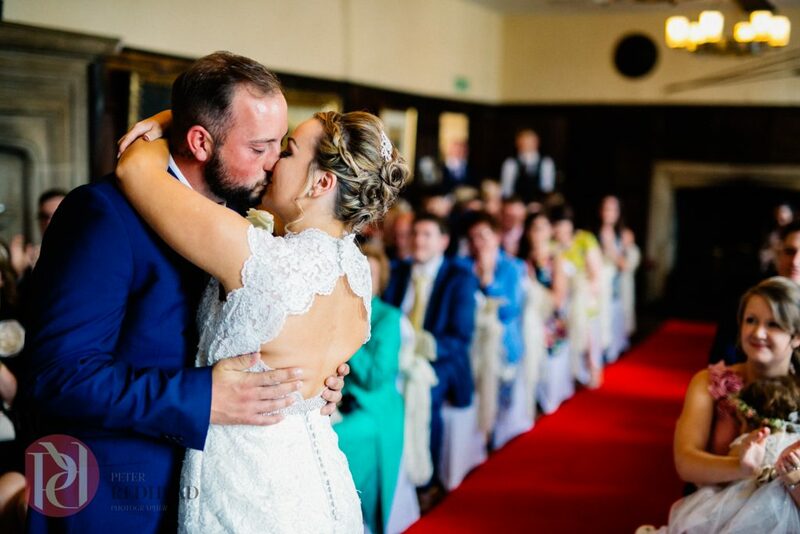 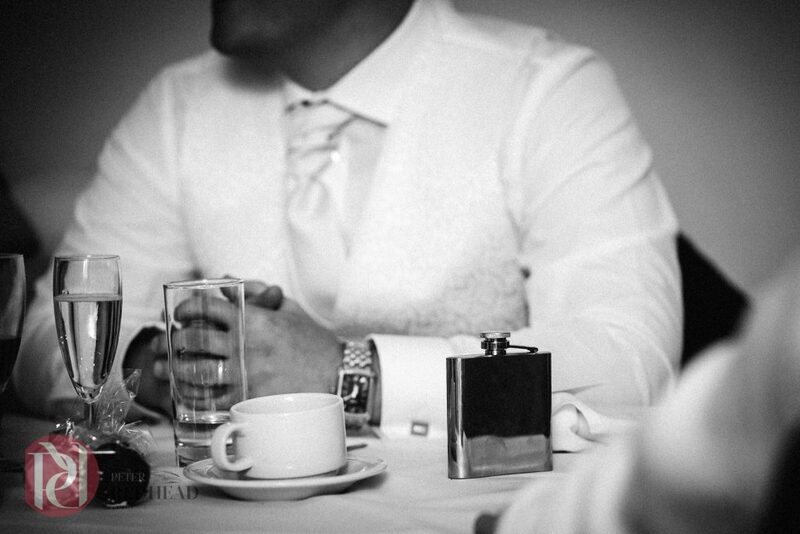 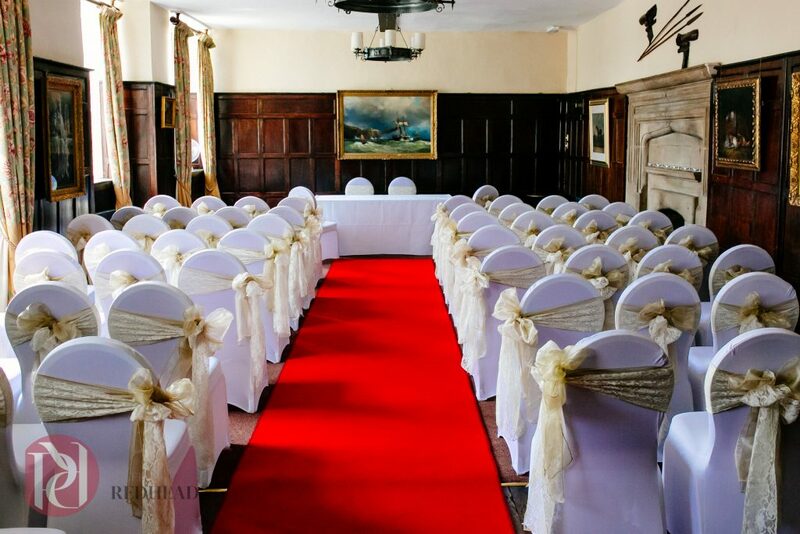 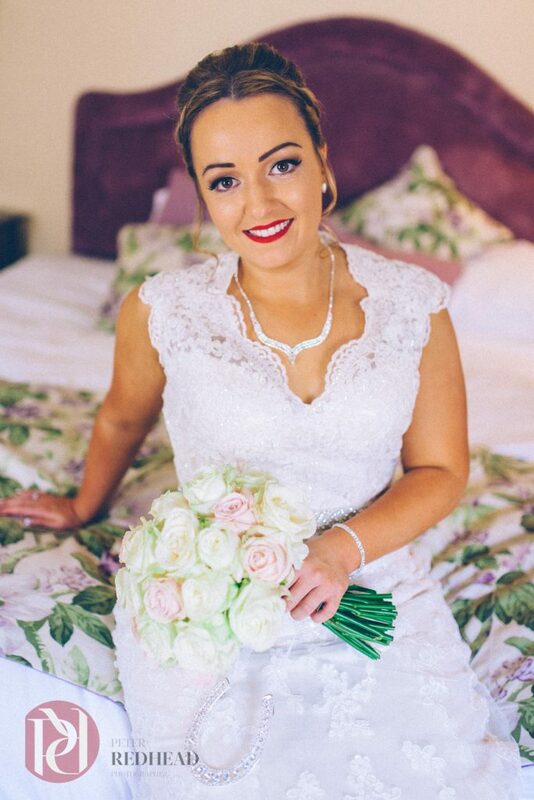 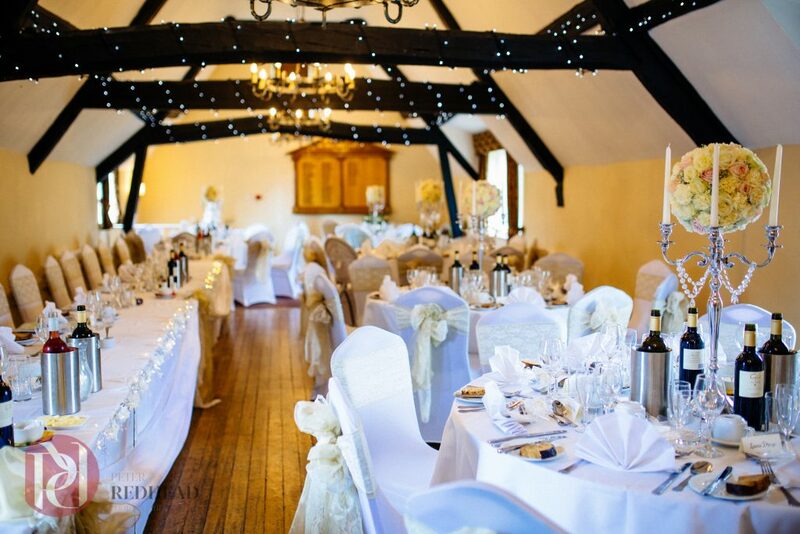 The Talbot Hotel recommend me as their sole wedding photographer, if you’d like more information about how I could photograph your wedding just send me your details.